The Linux CounterÂ [http://counter.li.org/] keeps track of registered Linux users and Linux machines. 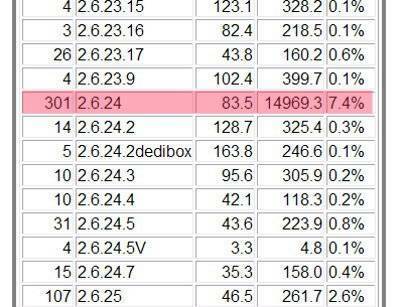 It is voluntary, so people who opt to sign in and register their machine help them estimate the currently total Linux users. 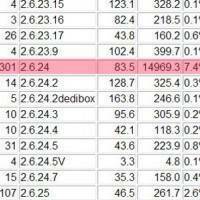 Apart from keeping track of number of users and machines it also includes machine details such as hostname, uptime and specifications etc. 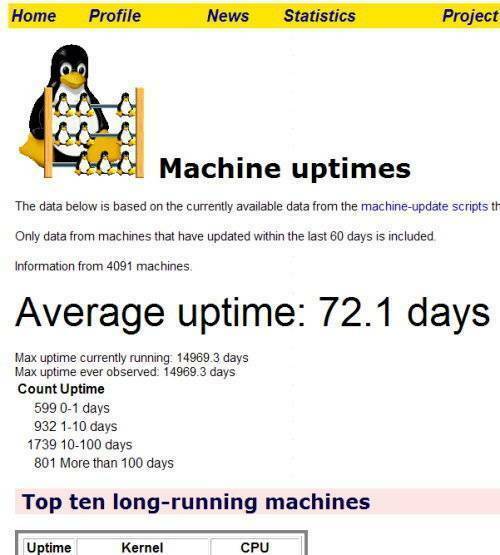 Â The wrong uptime information advertised by those machines has also affected the overall average uptime recorded for worldwide Linux machines. 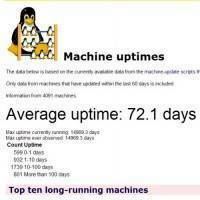 I hope people at The Linux Counter Project will soon fix this problem. Dell 1750, will be 10 years next march.